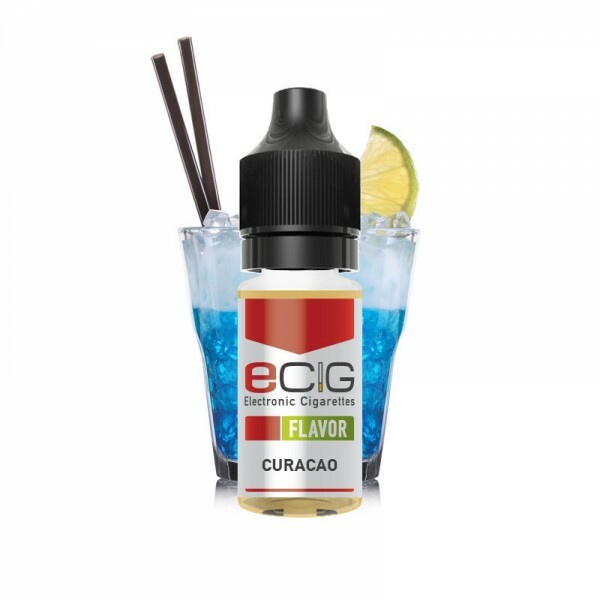 Curacao Concentrate Notes: Please make sure you mix it with a base liquid before vaping. (Check product Specifications)..
White Chocolate Notes: Please make sure you mix it with a base liquid before vaping. (Check product Specifications) ..
Roasted Almond Notes: Please make sure you mix it with a base liquid before vaping. (Check product Specifications) ..
Green Tea Notes: Please make sure you mix it with a base liquid before vaping. (Check product Specifications) ..
Peanut Butter Notes: Please make sure you mix it with a base liquid before vaping. (Check product Specifications) .. Fig Concentrate Notes: Please make sure you mix it with a base liquid before vaping. (Check product Specifications) ..